Welcome to Channelkeeper’s Naples Reef Dive Portal! Here, you can explore the reef using an interactive dive map, discover why Naples Reef is such an important place, and learn about upcoming opportunities to visit this unique coastal gem. Click to open an interactive PDF and take an underwater dive tour! 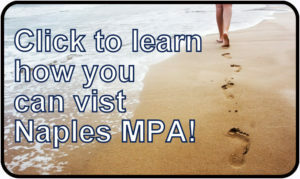 MPAs offer excellent recreational opportunities. While Naples SMCA is relatively remote compared to other MPAs, its biodiversity and pristine features make it an ideal ecotourism destination. Whether you want to dive in for snorkeling or SCUBA adventures, discover what’s below before a kayaking trip, or experience the underwater beauty from the comfort of your own home, Channelkeeper’s Naples Reef Dive Map is an excellent resource to explore the reef. Click on the image above to access a PDF with clickable links to videos that show the incredible diversity and scenery of highlighted features along the reef. 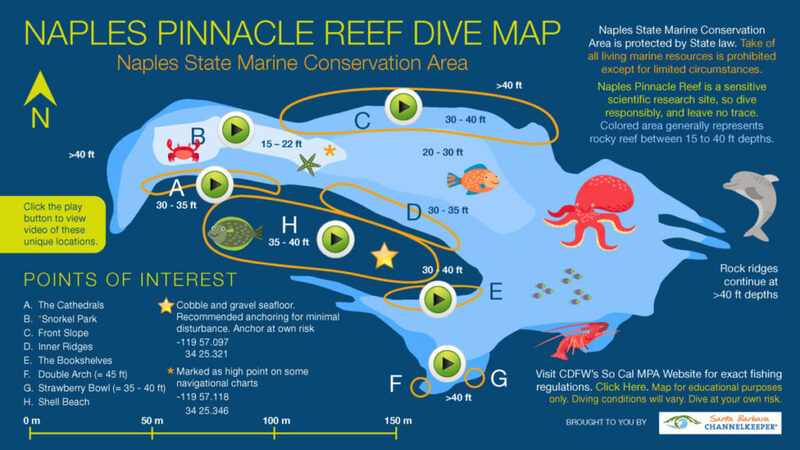 Printed versions of the map (includes QR codes for videos) will soon be available at several local dive shops. Naples State Marine Conservation Area is one of the crown jewels of our coastal MPA network. This small MPA has been designed to provide protection for a highly productive, unique offshore rocky reef with exceptional substrate diversity, intertidal areas, surfgrass, kelp forest, and a harbor seal haulout. This is a well-known and iconic area used by divers, surfers and kayakers and includes long-term scientific research and monitoring sites for PISCO and LTER. SCUBA diving here features arches, pinnacles and ledges filled with colorful anemones, nudibranchs and cowries, along with reef fish like kelp bass, sheephead and even the occasional white sea bass or yellowtail. Learn more about Naples SMCA. Join Truth Aquatics and Santa Barbara Channelkeeper to celebrate World Oceans Day on a special limited-time discounted trip to the Naples State Marine Conservation Area (SMCA) and Campus Point SMCA. Experience the breathtaking beauty of this stunning stretch of coastline as we cruise up from the Santa Barbara Harbor and anchor at Naples Reef. This small offshore pinnacle reef provides impressively complex habitat and has some of the most diverse and productive sea life in all of Southern California. 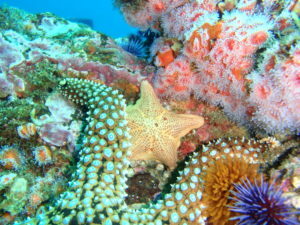 Our second dive will be at Campus Point SMCA just off of Coal Oil Point Reserve. 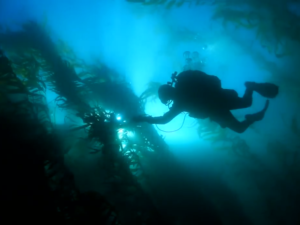 The site offers an incredible example of the benefits of MPA protection, with bountiful lobsters and magnificent schools of fish in a thriving kelp forest ecosystem. Dive in and experience the diversity of marine life that makes these MPAs so unique. We also hope to encounter dolphins, seals, sea lions, birds, and maybe even whales! This trip is sponsored by Santa Barbara Channelkeeper who is working to promote local businesses that provide opportunities to visit and learn about Santa Barbara’s coastal MPAs. Check out Channelkeeper’s Naples Reef and Campus Point Portal (including dive maps and video) by visiting www.sbck.org/mpa. To reserve your spot call Truth Aquatics at 805-962-1127 or reserve online. Dive gear and snorkeling rentals are available at your own expense.